The word commercial property is used to describe buildings or lands that are intended to generate profit. By finding the right tenant and leasing the property and with the right rate will surely provide a good return on investment to the landlord. Unfortunately, though there is no right rate because the right rate depends solely on what your new tenant is more than willing to pay. 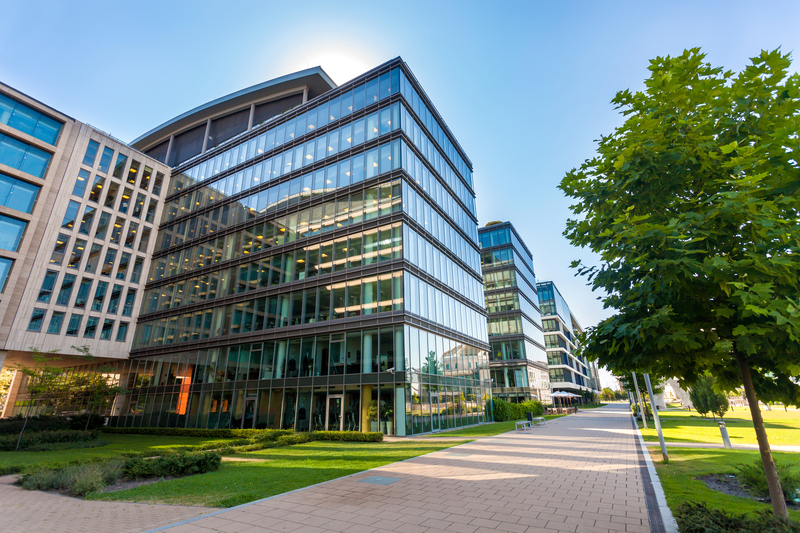 And as a landlord, you have all the freedom in the world to manage how much your commercial real estate property will cost in the market which might include enhancements here and there in order to justify your rent appraisal if need be. You might have built your rental property 3 or 4 years ago. And unfortunately, things change as well after a few years time, so as for how your property should be. It should accommodate the change of needs to ensure the requirements of the tenant can be addressed accordingly and that can be done by making improvements to your property. Regular improvements might be a simple one or a total revamp of the whole place. Although this might cost the landlord extra, the result though will be additional prospective tenants who could be interested in the property. And aside from doing improvements, regular maintenance could also help. After spending on your rental property’s improvement project, make sure that you thoroughly studied the amount of cash you had to shell out. Then determine how you can justify your rent appraisal. You cannot just continue making improvements on the property without taking note of the money you spent before. You might find your rental property having the highest rate in the market, but once the tenant had meticulously checked the place, they will definitely see the difference as to where the increase was coming from. It is also important to test the water first and study how your commercial rental property rental is doing compared to the others. Another best way to increase your return on investment with the rental property is to manage and try to decrease the expenses as possible. Assess your overall expense report so you can determine which areas you can apply the savings from. Simply turning expenses into savings could go a long way and at the same time will not create a noticeable impact on your tenant’s leasing experience. If there is one feature all rental properties should have, it should be fluidity. The ability to adapt to whatever a certain community needs, where the commercial property is located is what every landlord should be aiming for. Yes, it may include a huge capital upfront, but isn’t it better to spend some cash now and earn later? Rather than leave the property remain stagnant for years without having any idea if it will ever be rented out in the future or not. Adding amenities can only be a plus if you wish to go a notch higher on your rental property venture. Not only it can attract prospective tenants easily, you could also add another reason to justify your high rental rate. Updating your commercial rental property to something more valuable in the market can be overwhelming at first. But do not be discouraged, because the good thing is, there are simple ways to consider in doing so. And as a landlord, all you need to have is a bit of resourcefulness and loads of patience.